Ranch Realty is an accredited and recommended real estate agent in 85258, 85260, Gainey Ranch, McCormick Ranch, Phoenix and Scottsdale. They can help find properties, sell properties as well as full property management. They have been in the real estate business since 1974 and the have intimate property knowledge as it relates to greater Scottdale, Arizona. Property transaction involve a great deal of money and it is comforting to deal with a family owned business when it comes to buying, selling or renting property in Arizona. If you are a landlord and have rental properties, then there many benefits in contracting a realtor to take care of your property management and rental issues. You don’t want to deal with late night calls when tenants have problem and the last thing you need is to run after tenants who have defaulted on rent payments. That is why it makes sense to deal with a professional real estate agent. 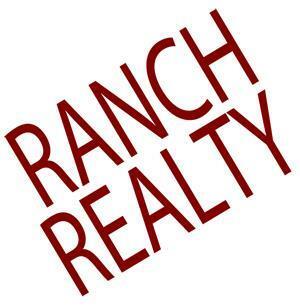 Ranch Realty has specialised agents who will take care of your property management and related rental matters. They help landlords, investors and property owners find the right tenants. This reduces the risk of property damage, rental defaults and so on. Whether you are looking for a tenant, looking to buy a home, wanting to sell a home or wanting to rent a home, you will only benefit from the services of a professional and accredited real estate agent.